Why choose our 3D Engineering Services? FLECONN uses the most advance PRO/E software that can accurately simulate real-world operating conditions. This will reduce the time and costs traditionally used towards building and testing prototypes. 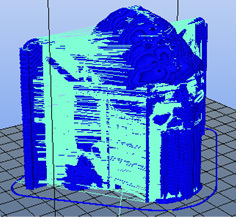 For Prototyping purposes, FLECONN converts ideas into 3D PRO/E data. 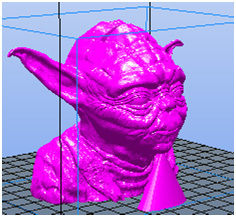 Once a product is prototyped and is ready for production various 2D models may be used as well. FLECONN offers its customers production ready 2D engineering designs for manufacturing and patenting purposes as well. 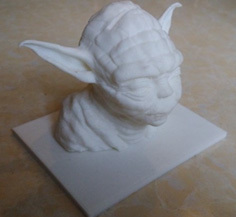 FLECONN can convert any idea into a PRO/E 3D Model. Pro/Engineer (PRO/E) is a integrated soft of CAD/CAM/CAE. We live in a 3D world, so we visualize objects the same way. When it comes to communicating a design, we naturally prefer a 3D image, model, or animation over a 2D technical drawing. In the 2D world, designers must be able to look at three or four views of a design and mentally combine them in order to visualize what that design will look like in 3D. Once your 3D Pro/E or 3D CAD model/assembly is available, FLECONN uses the most sophisticated computer generated images to provide you with 360° real-view snapshots of your product. Your designed prototype/product can be assigned in various colors, materials, lighting, and scenes to show you what the final product will look like in real life. Use the images for presentations, proposals, and both virtual and material studies. Looking to turn your visions into marketable products? 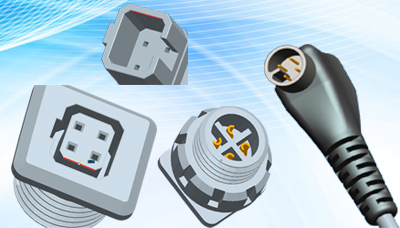 Get to market faster with product design and development services from FLECONN. We offer multi-disciplined full turn key product development consulting and design, providing engineering services for companies specializing in electronics, mechanics, robotics, software, firmware, electro-optics, custom instrumentation, PCB layout, and prototyping pilot runs. From concept to prototype manufacturing, and development to sales, our experts can help you along every step of the path to a successful product. Our product design and development experience includes Intelligent devices, industrial products, biotech instruments, and aerospace industrial equipment. With product development consulting and prototype manufacturing services, we can use our resources and knowledge to help propel your ideas into reality. Best of all, our services are affordable so you can focus on the funds needed for your product.